The revised ESEA (Elementary and Secondary Education Act) “has not moved — the bill passed by Senate Education Committee has not been brought to full Senate,” Dr. Rosalie Friend, of Save Our Schools, told the Education Town Hall on May 28. So, now is the time for those with U.S. Senators to contact them about the crucial school issue of standardized testing. The proposed legislation still requires annual testing. Fair Test advocates for grade-span testing — i.e., testing once in elementary, once in middle school, and once in high school, however, and both SOS March and United Opt Out continue to push for an end to corporate-based testing, not just limitations. In Newark, community members have been fighting state-control of their schools as well as the particular reforms of state-appointed Superintendent Cami Anderson for years. On May 22, students took action. “In New York, we had a dramatic opt out of the state tests,” Dr. 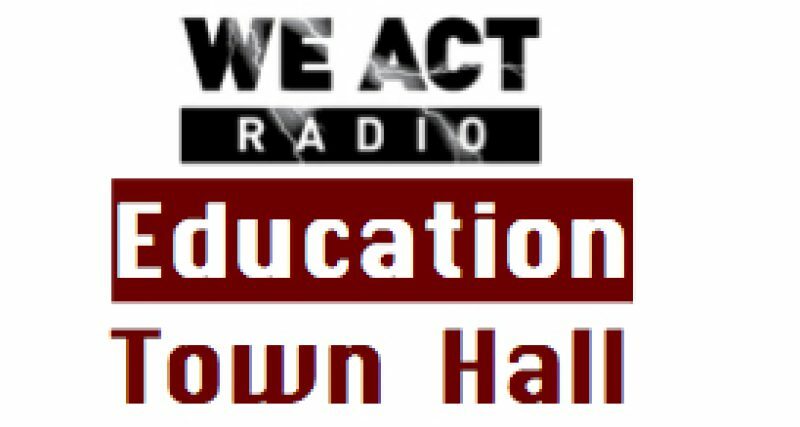 Friend told the Education Town Hall. With 89% of school district data available, through public reports or FOIA requests, more than 206K students refused the English test and over 191K refused the math test.